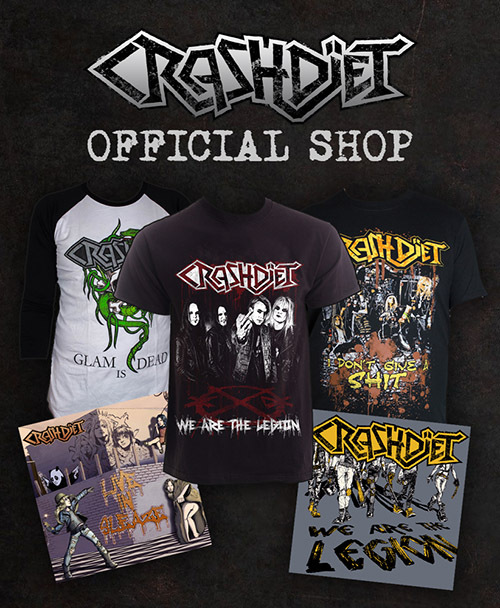 ﻿ CRASHDÏET Official Website - CRASHDÏET TO JAPAN IN 2015! CRASHDÏET TO JAPAN IN 2015! 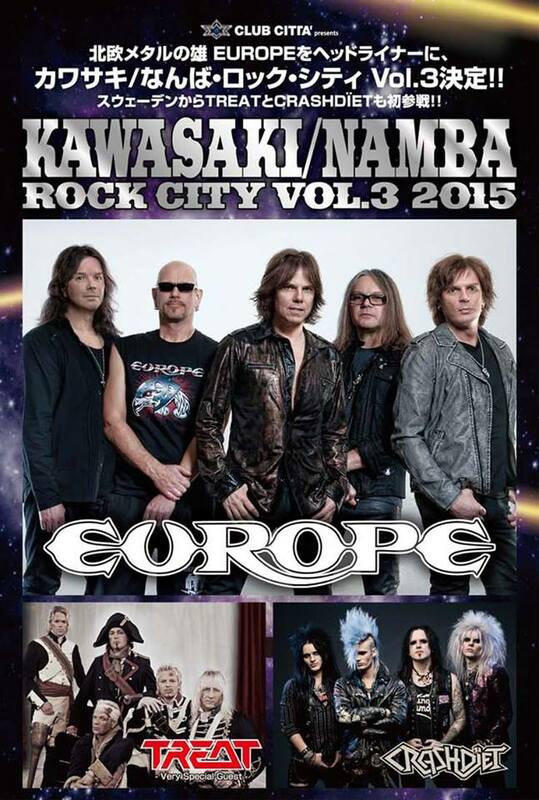 We will finally come to Japan in January!